Locksmith Avon OH – We provide both standard and emergency locksmith services to Avon, OH, and surrounding cities no matter what time it is. Lockouts and lost keys are never planned, which is why we are on call to help at any hour. 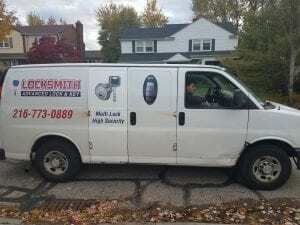 Being a local locksmith to Avon, Ohio allows us to be quicker and more affordable than some of the other companies coming from broader service areas. Our commercial locksmith services cover everything from lockouts, to access control, commercial doors, and even panic bar/push bar installation. Therefore, We can work with buildings small and large throughout Avon, Ohio, from schools to office buildings, hospitals, and retail spaces.